Tag Archive | "keep your fish healthy"
Learning how to keep your fish healthy is essential if you plan on keeping them for any length of time. Except for fish breeders, most tropical fish keeping enthusiasts want to keep their fish for as long as possible. In order for them to survive and live a normal lifespan, you will have to learn how to keep your fish happy and healthy in their enclosed environment. Here are some things you need to know when operating a tropical fish aquarium that will keep your fish healthy and vigorous. To minimize the loss of fish in any enclosed environment you need to keep the environment as clean as possible. Clean you tank regularly. Even with the best filter, tropical fish tanks are not self cleaning. This is especially important with saltwater fish. Filters can quickly become overloaded, especially when too many fish are added to the tank too quickly. When adding fish to your tank, always add only a few fish at one time so that the tank environment remains in balance and has a chance to settle down. Adding too many fish at one time creates an ammonia spike that can kill your fish population. Keeping your tank water clean greatly reduces this scenario. Acclimate new fish to the tank environment slowly over a period of hours whenever possible.  It is never a good idea to dump your fish into the new tank water, especially with the water in the bag that you transferred the fish home with. If the shock doesn’t kill them, the ammonia spike from the contaminated water in the bag may. Instead, empty your fish into a suitable container and add aquarium water to the fish one cup at a time until the fish can get used to it. 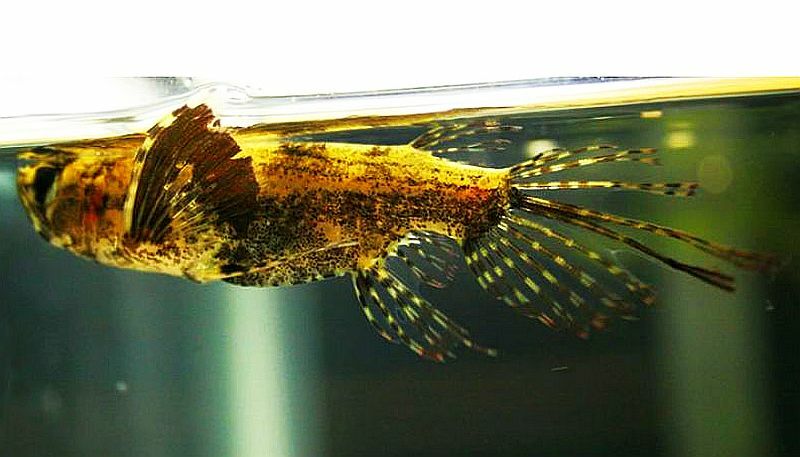 After about a half an hour or so, and a few additional cups of tank water, your fish will be ready to enjoy his new environment without difficulty. Make sure to net the fish from the acclimation container into your tank and NOT add the water to your tank. Choose fish for your tank that can coexist together.  All fish are not docile and most are bullies or predators in nature. If you get an aggressive fish that likes to fight and mix it with another friendly species, your friendly fish will not be friendly for long and will most likely either die from infections caused by the battles or be on the aggressive fish’s menu. Tropical fish selection is one of the most important things you need to educate yourself about if you plan on being a successful tropical fish keeper, so learn which fish can be kept together before you buy. Examine your fish carefully before buying one for your tank. Never mix a sick fish with your healthy fish. Fish with white spots that are not supposed to be there, probably have the “ick.” Fish that are swimming on the bottom of the tank at the pet store are usually suffering from some sort of ailment. It could be the “shimmies”, an internal parasite that could be transferred to other fish in your tank, or some other parasitic ailment. In any event, don’t buy fish that look or act sick. Try not to over feed your fish. 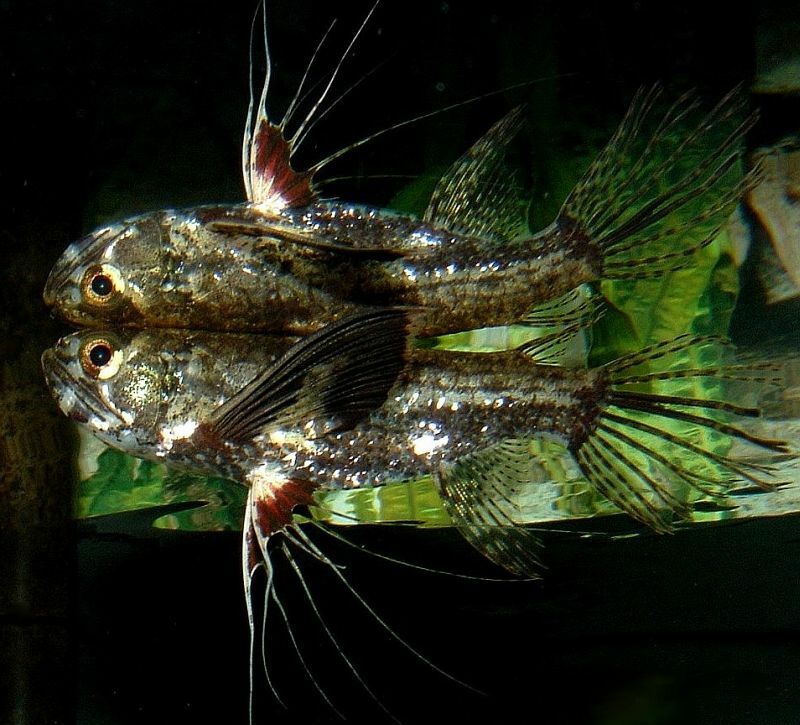 Many fish swim to the top of the tank for other reasons than to get fed and many fish like the Hatchet fish and the African Butterfly fish live their entire lives on the surface. Fish only need a few pieces of flake food or pellets a day to stay healthy. Feeding them any more than that is a waste and will pollute the water when excess food collects on the bottom of the tank. Overeating can also cause illness or even death in some species. Koi often die from overeating during cold temperature conditions. Like humans, fish need light about eight hours a day in order to remain healthy. The easiest way to accomplish this is to buy a hood for your tank and plug it into a cheap timer. Some fish (primarily saltwater fish, corals and inverts) will die if they do not receive a sufficient amount of daylight spectrum. Too much light promotes green algae growth so don’t leave your tank hood on 24 hours a day unless you have a lot of plecos in your tank to eat the algae. To keep your fish healthy, provide them with sufficient room to swim around, clean water, food, light and pleasant surroundings. Sounds a lot like us, don’t you think? If you learn how to take care of their environment from the beginning, maintaining a healthy tank is a breeze.